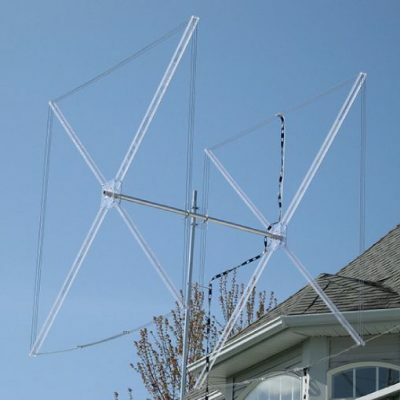 No need to worry about high wind or snow load with this antenna design! 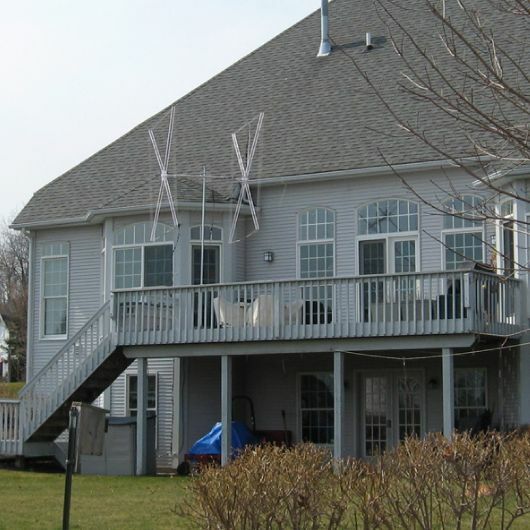 Our polycarbonate structure allows light to pass through and assumes the color and texture of whatever is behind it. Now, that’s what we call stealthy! (Max) 4.8 sq. ft./0.45 sq. m.